Fysiko Eyelash Growth Serum Review: Does It Work and Who Is It Best For? Despite it's exotic-sounding name, Fysiko Eyelash Growth Serum is made in the good old USA using all natural ingredients. In fact, Fysiko - pronounced [fi-zi-ko'] - means “natural” in Greek. Thanks to that, Fysiko's eyelash serum contains no parabens nor prostaglandins, which means it doesn’t have any of the side effects of prostaglandin-containing products like permanent color changes in your eyes and skin as well as irritation or redness. So if you stayed away from Latisse 'cause it could change your eye color, you don't have to worry about that at all with Fysiko's lash serum. Another perk is that Fysiko's been around for awhile and has had solid results to propel its popularity. The serum promises to double the length and thickness of lashes in around 8 to 16 weeks and has an ingredients list chock full of lash-strengthening, lash-building goodies like Biotin and Panthenol. That being said, there are a few downsides you should note about this lash serum, read below for details! For starters, we really like the fact that Fysiko's eyelash serum is made in the USA and that it uses plenty of natural, deeply nourishing and eyelash-strengthening ingredients. It's also a gentle formula that doesn't irritate or sting your eyes, which is a huge perk considering that you'll be using the serum pretty much every day. 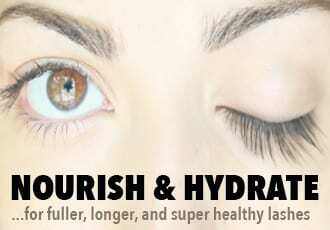 The thing is, though, this lash serum definitely takes longer than average. 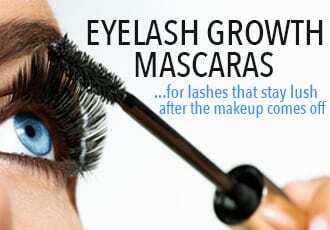 Sure, you'll notice some difference within around a month but there for noticeably fuller and longer lashes, expect to use faithfully for around 2 months. And even then, you don't want to stop because the best results with this serum actually show up much, much later - into the third or fourth month of continuous use. 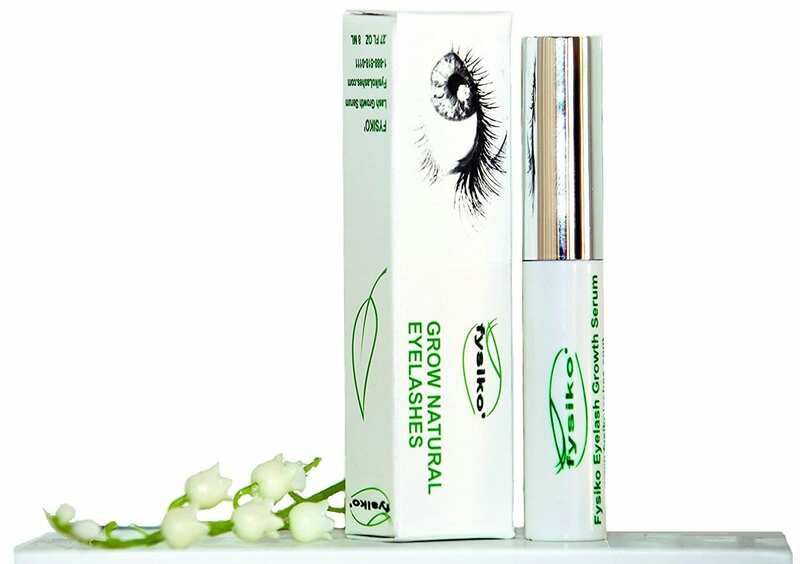 Patience is a virtue with this eyelash serum, making it not the best choice for those looking for quicker results. You should also know that Fysiko's lash serum is much better suited for those who are looking to grow back damaged, fragile lashes than for those who are trying to get dramatically longer lashes. If you've put your lashes through pain and trauma - whether through mascara overuse or bad experiences with falsies or extensions - Fysiko's lash serum will help grow those lashes back and will help them grow back even stronger, thicker and longer than before. You'll notice new lashes growing in a month or two, which will be more noticeable especially if you have current sparse patches or bald spots. But again, don't expect dramatic growth with this lash serum - it's more of a strengthening eyelash conditioner that gets your lashes and brows thicker and longer through nourishment and TLC. All in all, if you're looking for a lash growth serum to propel your lashes to va-va-voom lengths - this isn't the lash serum for you. 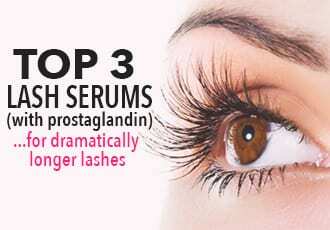 There are much better options for serums that will take your lashes to extreme lengths. But if you're looking for a gentle, natural formula to nurture and strengthen fragile, damaged lashes to thicker, longer health - Fysiko's lash serum is a great bet!